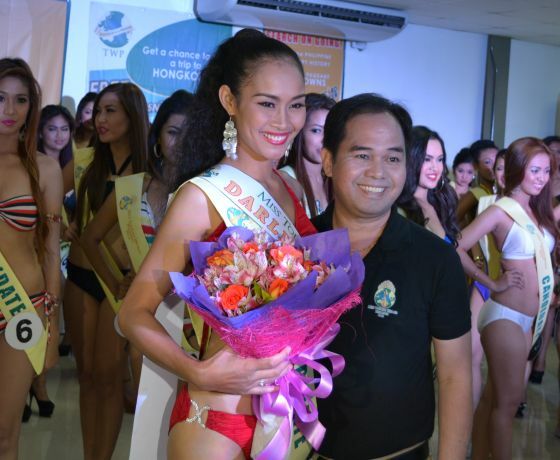 The Pre-Pageant Darling of the Press awarding ceremonies for the Miss Tourism World 2014 was covered by REACH Knowledge magazine and here are some exclusive pictures from the event. The Miss Toursim World 2014 was organized by two brothers in Christ, Bro. Bernard Go and Bro. Jojo Ruiz to get the most talented beauties to help represent local tourism projects so we would be encouraged to explore our own Amazing Philippines and discover many secret delights in local cultural events, cuisine and travel, as well as artifacts and pasalubong, and even the most precious memento of any travel opportunity, personal pictures of your amazing biyahe around the country. The winning candidates will be provided with special livelihood projects and community designated events and activities to promote local tourism in the Philippines. 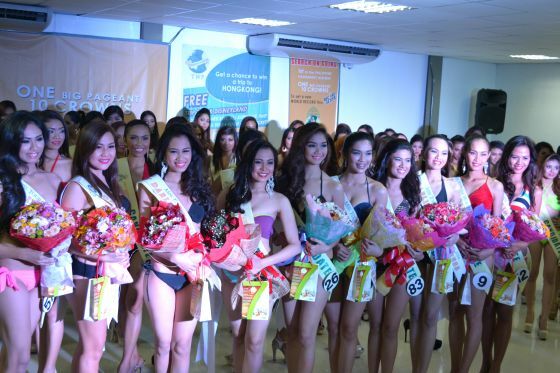 The winning candidates of the pre- pageant awards are shown as follows. Expect to see these beauties helping out in local tourism activities soon! Darling of the Press awardees. these ladies were chosen by the Press as their favorites.